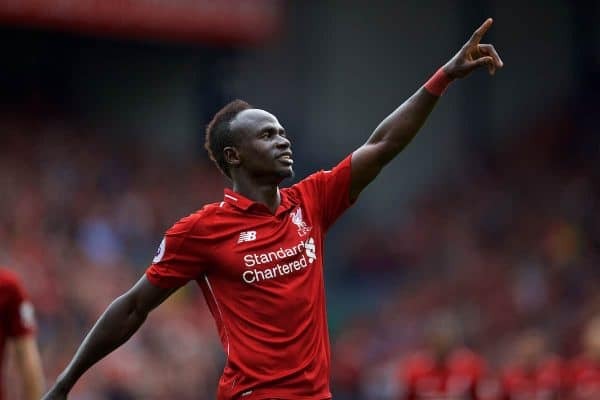 Liverpool take on Fulham at Anfield on Sunday afternoon; here are the best stats and facts as the Reds look to take an important three points. 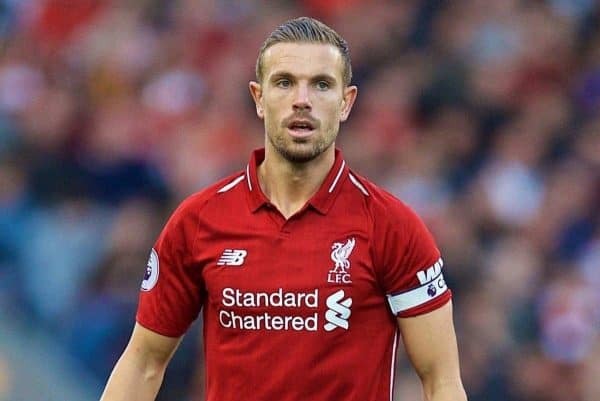 Only Simon Mignolet, Jordan Henderson and Daniel Sturridge remain at Anfield from the Liverpool team that last faced Fulham. Daniel Sturridge‘s only hat-trick for Liverpool came against Fulham at Craven Cottage in May 2013. It is his only hat-trick in senior club football. Liverpool’s biggest win over Fulham in the Football League came in November 1955 when they won 7-0 with Billy Liddell scoring twice. Their biggest top-flight victory in this fixture came in March 2006 when the Reds won 5-1. 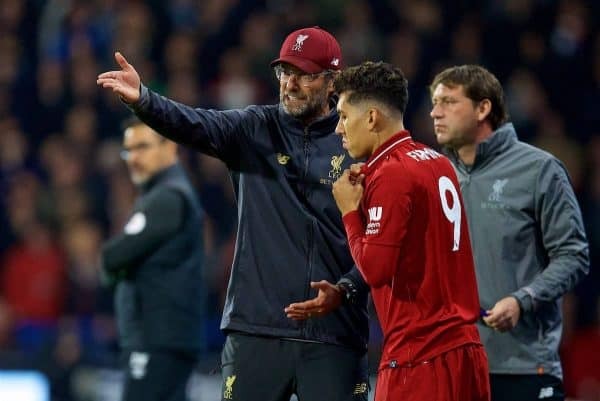 Overall in the Premier League Liverpool have won 16, drawn four and lost six of the 26 meetings, while at Anfield have won eight with four draws and one defeat. In the last four meetings home and away, Liverpool have scored 14 times. The Reds have won all four meetings, their longest sequence of victories against today’s opponents. A total of 11 goals have been scored by Liverpool substitutes against Fulham. Only Stoke (13) have conceded more to players coming off the bench for the Reds. 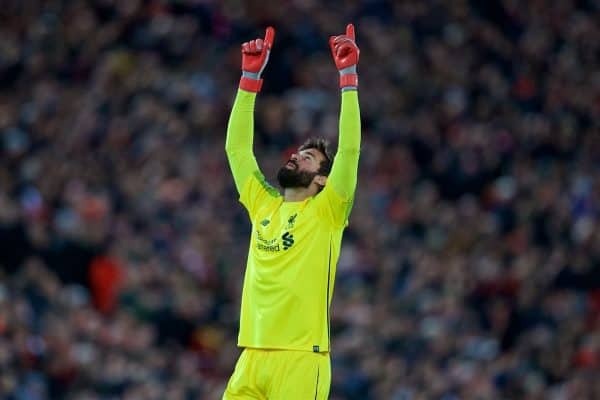 Liverpool have kept nine clean sheets in the last 16 meetings home and away. Each of Liverpool’s last two home victories over Fulham have been by a 4-0 scoreline. 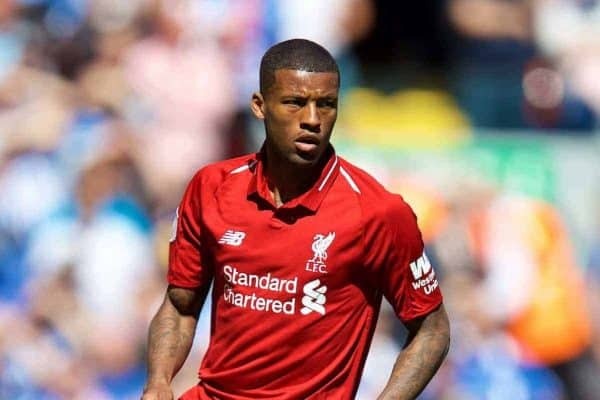 Gini Wijnaldum celebrates his 28th birthday the day after this game is played. 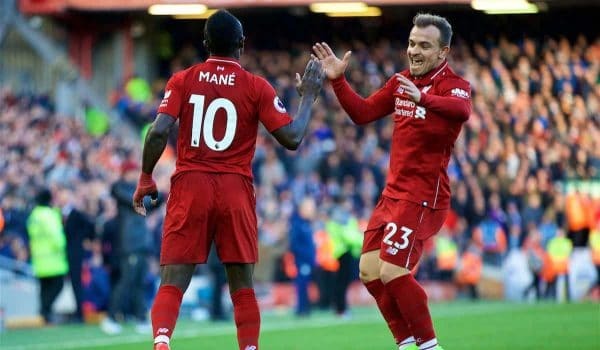 Sadio Mane has scored for Liverpool in 19 Anfield games in all competitions since joining from Southampton. The Reds have won them all. Mo Salah has scored 33 times in his last 35 Anfield appearances in league and cup and netted 23 in his last 21 at home. Last weekend James Milner scored the 50th Premier League goal of his career and his first from open play for Liverpool since March 2016. 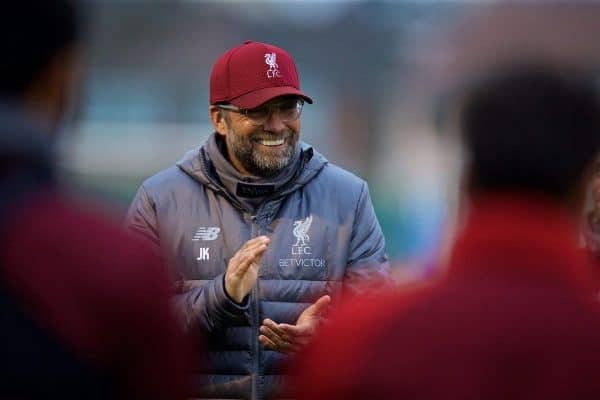 A win by any margin will give Liverpool their biggest goal difference (currently +16) and also equal their highest points tally (currently have 27) ever in a Premier League campaign after 12 games. A clean sheet will see them concede their lowest-ever number at the same stage of a Premier League season (five). This will be the second time that a Liverpool game has kicked off at 12 p.m. under Jurgen Klopp. The other occasion saw them lose 3-1 at Swansea in May 2016. No Fulham player has scored in their last eight visits to Anfield though they did win here in May 2012, with the only goal coming courtesy of a Martin Skrtel own goal. The Cottagers have won once at Anfield in 33 visits in all competitions, in May 2012 while Martin Jol was manager. 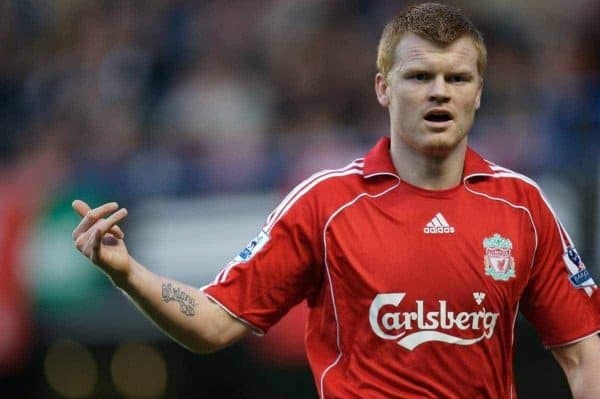 In the victors’ line-up that day were John Arne Riise, Danny Murphy and former Reds youngster Alex Kacaniklic. Fulham last scored more than once in a game at Anfield when they recovered from conceding in the first minute to draw 2-2 in October 1966. Fulham have failed to keep a clean sheet in any of their last 24 away games in the Premier League. Their 11 Premier League games this season have produced a total of 40 goals. Going into this weekend’s fixtures they have conceded 29 (more than any other club in the top-flight) with 16 of those coming in their last five outings. The 29 conceded equals the Premier League record after 11 games, previously set by Southampton in 2012-13. This season Fulham have conceded three at Tottenham, Manchester City and Everton and also at home to Bournemouth. They have shipped four at Cardiff and five at home to Arsenal. This is Fulham’s worst ever start to a top-flight season, with five points from 11 games. Their next win will be their 300th in top-flight history. When scoring at Cardiff last month, Ryan Sessegnon became the first player born in the 2000s to score a Premier League goal. 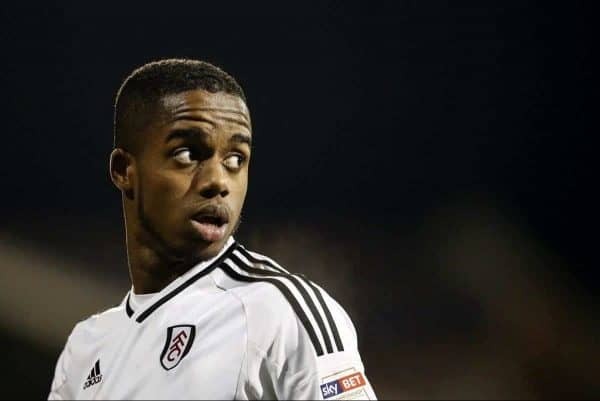 He is also Fulham’s youngest ever goalscorer in the Premier League, aged 18 years 154 days. Sergio Rico conceded five goals to Liverpool last season in two Champions League games while with Sevilla. He was on the bench when the Spaniards beat Liverpool in the 2016 Europa League Final. Liverpool: Mane 7, Salah 7, Firmino 4, Sturridge 4, Milner 3, Matip 1, Shaqiri 1, Wijnaldum 1, own goals 1. Fulham: Mitrovic 5, Schurrle 4, Kamara 2, Seri 1, Bryan 1, Christie 1, De La Torre 1, R. Sessegnon 1.